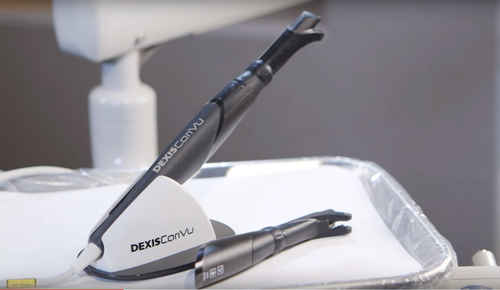 At Newtown Dental Care, we have introduced one of the newest technologies in dentistry to our patients - the DEXIS CariVu. The CariVu is a lightweight, compact and portable device that uses transillumination technology to detect caries by identifying lesions and cracks within the tooth enamel. The images produced by the CariVu are similar to x-rays and allows the dentist to see through the tooth and expose the structure of any present lesions. The DEXIS CariVu system is a great alternative to x-rays as it allows for the detection of certain decays that are more difficult to detect with traditional x-rays. 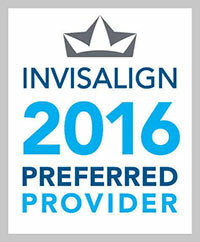 Using this information, your dentist can decide whether immediate treatment is required or just simple monitoring. Contact us for more information about the Dexis CariVu system.